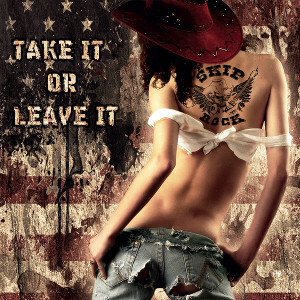 German Hard Rock band SKIP ROCK will release a new album “Take It Or Leave It” on May 20 through Streetdog Records. After SKIP ROCK continuing bringing their signature blast of Hard & Heavy Rock to over many cities more than 6 years, they will come back on the road with the new album added a new taste. Combining Heavy Metal and southern rock elements, they found out a new sound with their trademark strengths: strong powerful riffs and hooks, anthem choruses and powerful vocals. Now their music style is called “Heavy Western Rock 'N' Roll”. Hey Skip Rock a cool Band from Germany, regards to a great webzine Breath Fresher!! 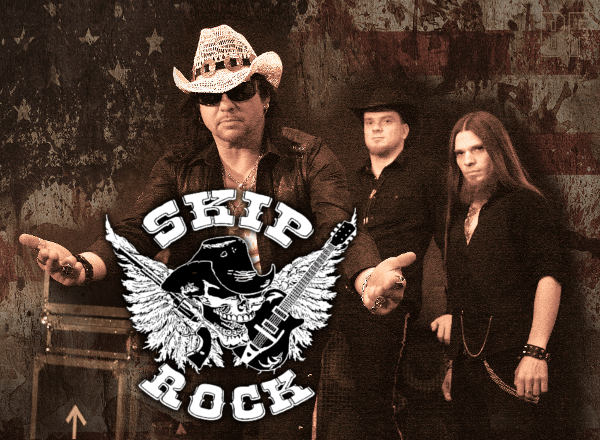 "SKIP ROCK" Heavy - Country - Rock'n Roll made in Bavaria!!! Very good Sound, i like it, rock on "SKIP ROCK" !! !